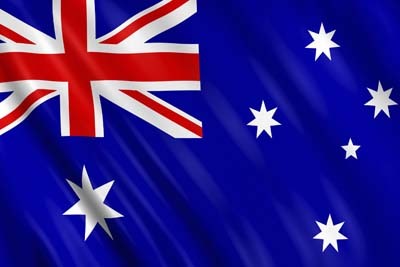 The dollar jumped and any lingering chance of a Reserve Bank of Australia official rate cut next week was all but wiped out in financial market betting after December quarter headline inflation came in slightly above expectations. Consumer prices rose 0.4 per cent from the September quarter and 1.7 per cent from a year earlier, according to the Australian Bureau of Statistics. Economists had expected gains of 0.3 per cent and 1.6 per cent respectively. The stronger-than-anticipated outcome saw traders push the currency up to US70.37¢ from around US69.69¢, before slipping back to US70.22¢. 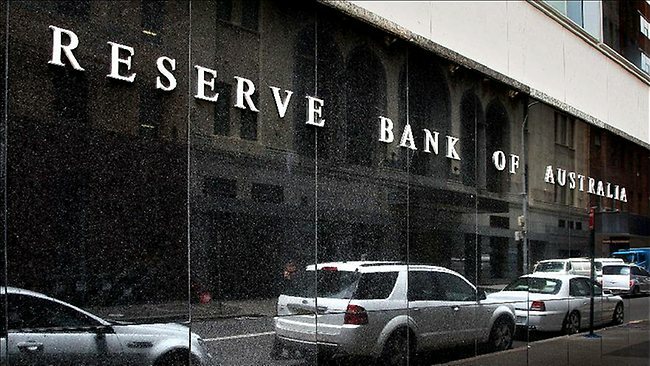 The likelihood of a rate cut on Tuesday, when the Reserve Bank board holds its first meeting in 2016, fell to just 4 per cent after the data was released from 20 per cent early on Wednesday. Some market participants had speculated that the inflation report might show price pressures were even weaker. While the headline figure marginally beat estimates, the Reserve Bank’s closely watched measures of core inflation have fallen to the bottom of the 2 to 3 per cent range it targets.